Recently, a Germans very rare luxury supercar named 2002 Mercedes-Benz CLK GTR Roadster has sold by the owner who lives in the United States. The luxury supercar that has a fierce looks is offered at a very fantastic price ie US $2.8 million or Rp. 34.8 billion. Wow! Quite fantastic isn't it. 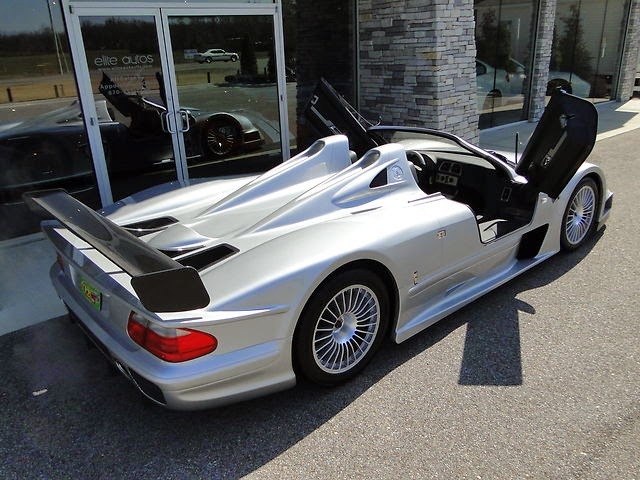 According to information obtained from GTSpirit on Tuesday, December 30, 2014, that the Mercedes-Benz CLK-GTR Roadster was produced in limited numbers ie only 26 units that spread all over the world. Out of these 26, 6 of them were roadsters and one of the six roadsters was a RHD variant built for Hassanal Bolkiah, the Sultan of Brunei who also owned a coupe in RHD too. So you could say this car is very, very rare in the world. Previously in 2013, a Mercedes-Benz CLK GTR Roadster has sold at a price of US $1.3 million or Rp. 16.1 Billion with the condition is pretty good because only drove at distance of 114 km since the beginning was purchased a few years ago. 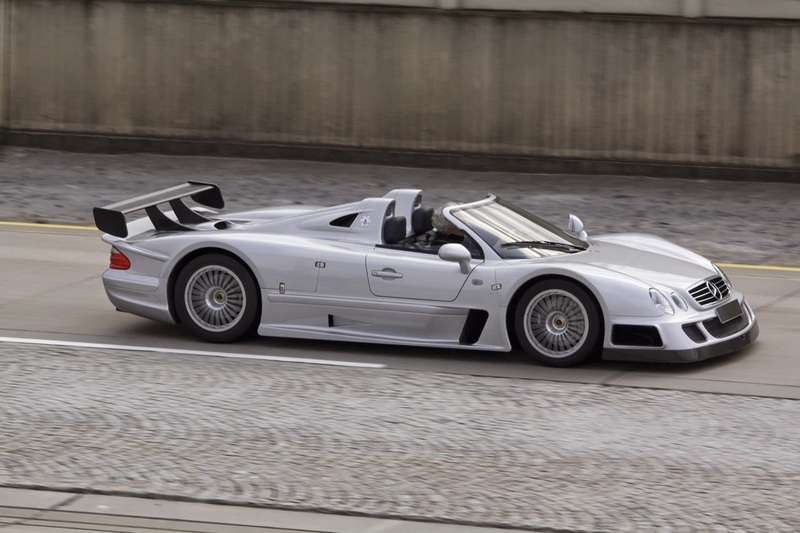 As for the Mercedes-Benz CLK-GTR Roadster that recently sold for Rp. 34.8 billion has a better condition with the travel distance of less than 100 km. In addition, this supercar has a long and proud pedigree because it still has the racing genes in it. Mercedes-Benz produce and sell this car when the German luxury car manufacturer created CLK LM product as the replacement car for their GTR car. 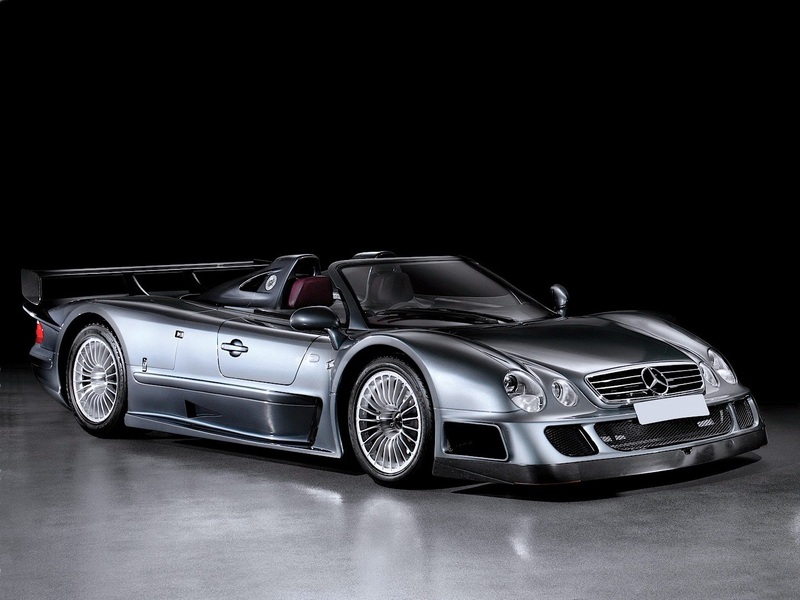 And since then Mercedes-Bens made 26 unit of CLK GTR Roadsters for the general sale.